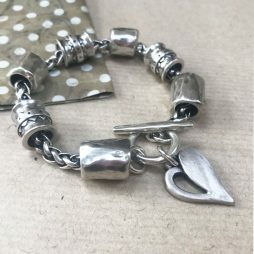 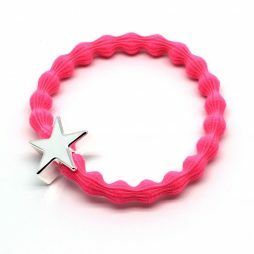 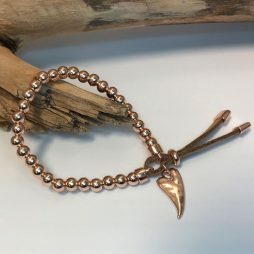 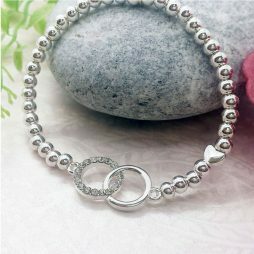 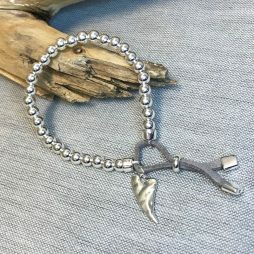 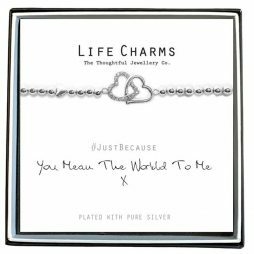 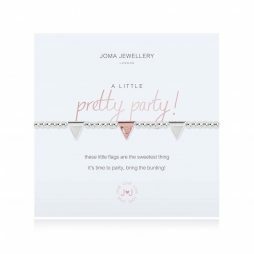 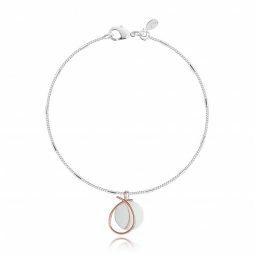 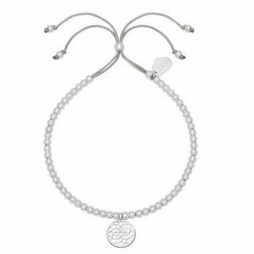 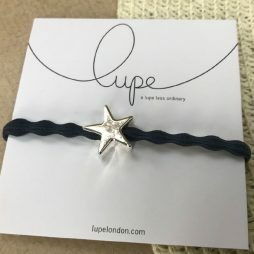 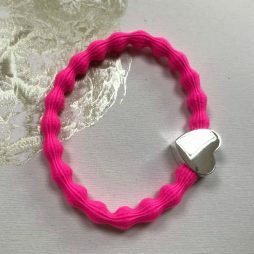 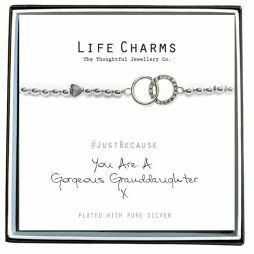 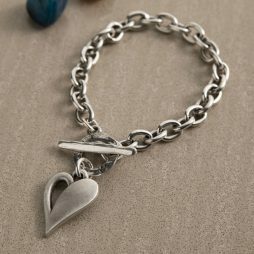 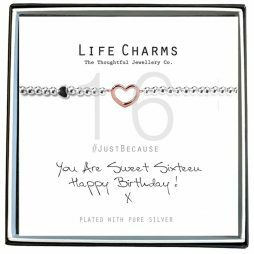 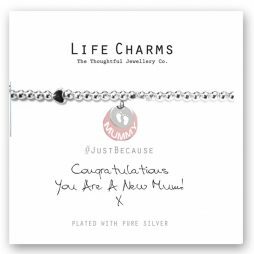 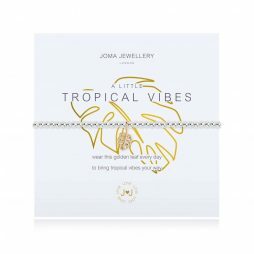 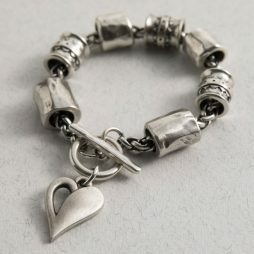 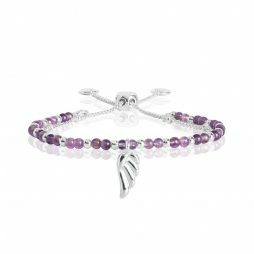 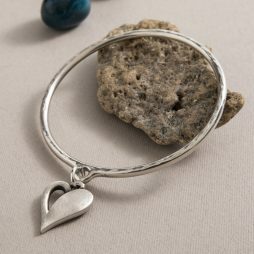 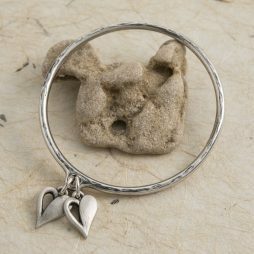 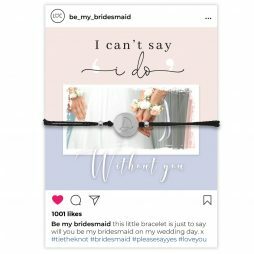 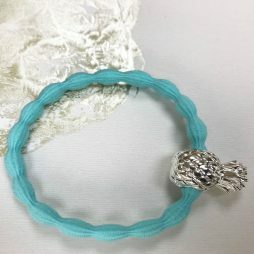 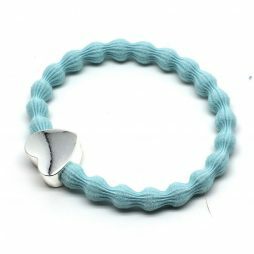 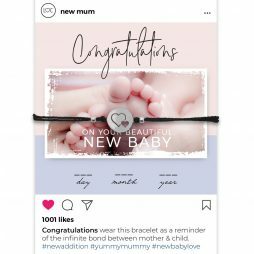 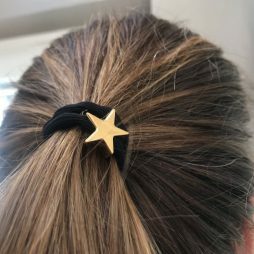 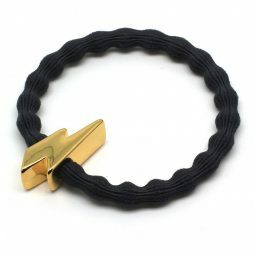 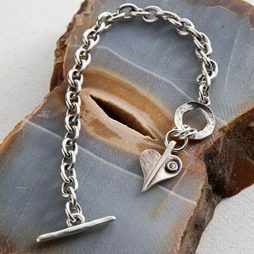 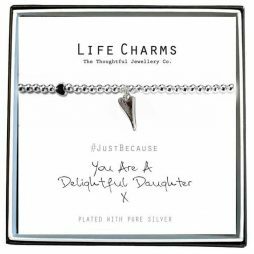 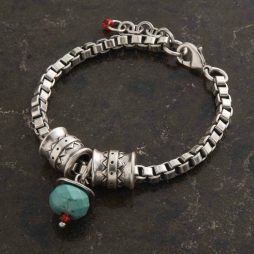 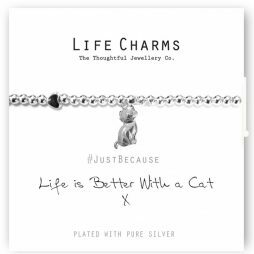 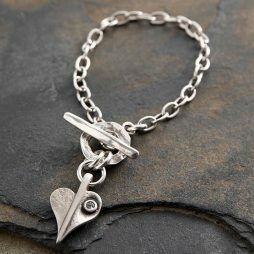 Browse our exquisite hand picked selection of handmade, designer and fashion Charm Bracelets for women. 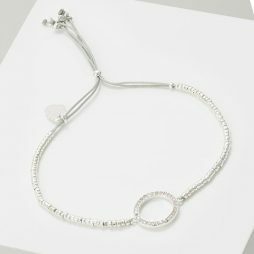 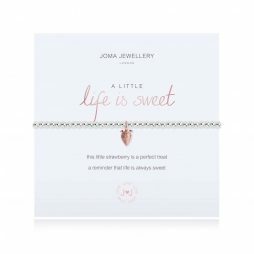 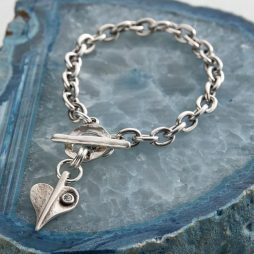 Pieces from Danon, Hultquist, Joma and others feature in our exclusive Charm Bracelet collection. 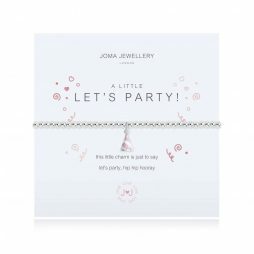 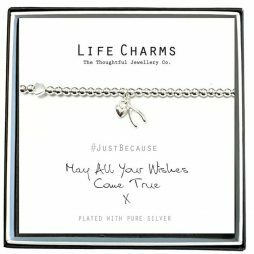 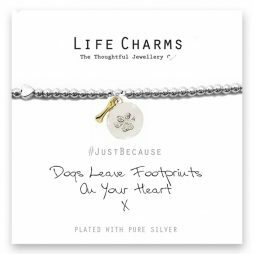 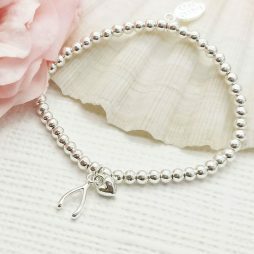 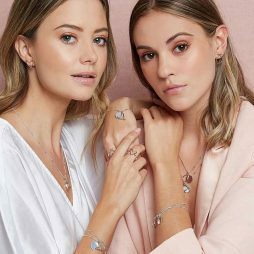 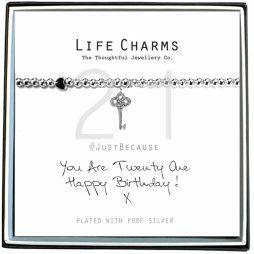 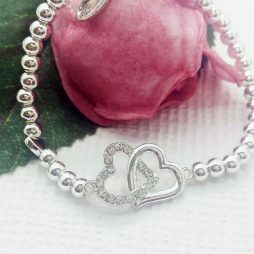 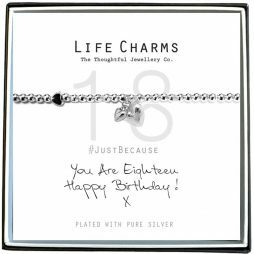 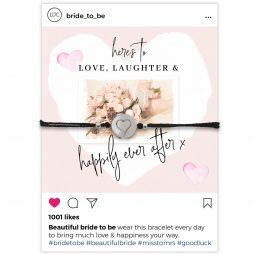 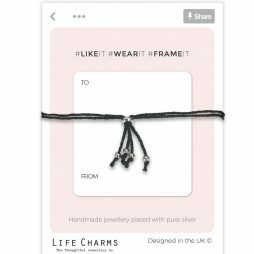 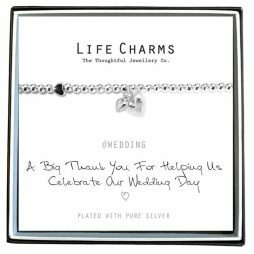 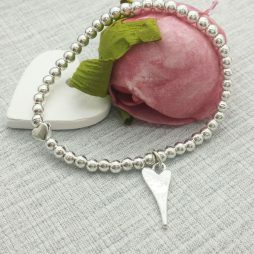 Wear one of our lovely charm bracelets around your wrist as a symbol of faith and luck with charms in silver and gold from decorative hearts and stars to butterflies and crosses each charm can signify the important things to you, like love and happiness, or an important memory. 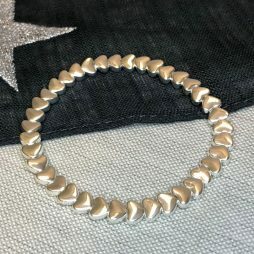 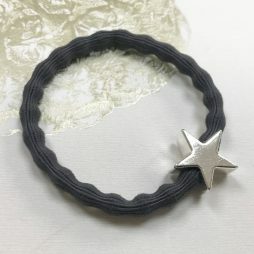 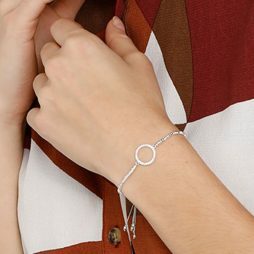 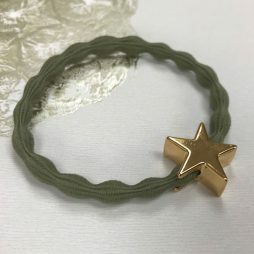 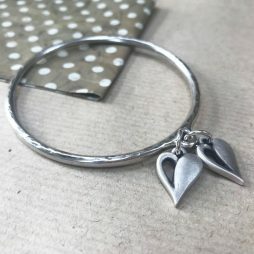 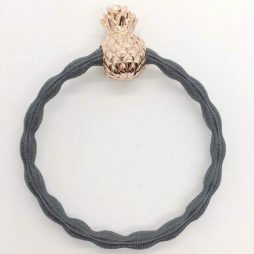 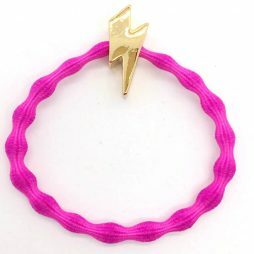 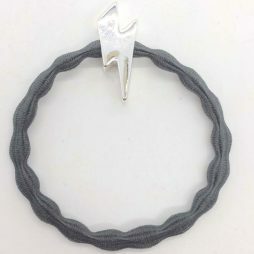 For added impact, stack or layer your Charm Bracelets with other bangles and bracelets, and don’t be afraid to experiment with different bracelets and bangles combined for that unique look. 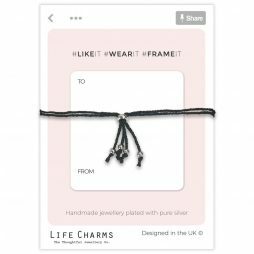 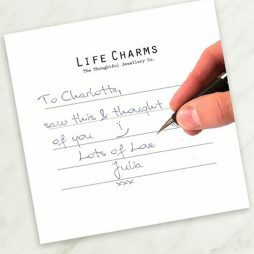 If it was good enough for Queen Victoria, who loved fashion and was responsible for the renewed popularity of wearing Charm Bracelets among the European noble classes, simply because she loved to both wear and give Charm Bracelets – then it’s good enough for us!